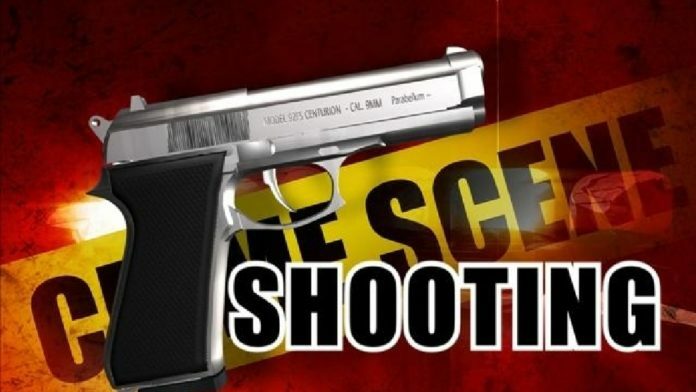 One night after a female on Nevis lost her life in Shooting incident the Federation of St. Kitts and Nevis records another Homicide with the shooting of one man and the injuring of another. Police have confirmed that investigators from the Violent Crimes Unit are investigating a shooting incident that was reported at 9.45pm on Saturday (June 03) in Taylor’s Village. According to reports the victims were shot by an unknown assailant while entering the yard of the injured victim. This is the 12th homicide in the federation for 2017. The Police is calling on any person who may have information with regards to this incident to come forward and share any information they may have. Information can be passed to the Police by calling the Basseterre Police Station at 465-4421, or any Police Station, Crime Stoppers at 1-800-8477(TIPS) or by using the SKN Crime Reporter App on your Smartphone.